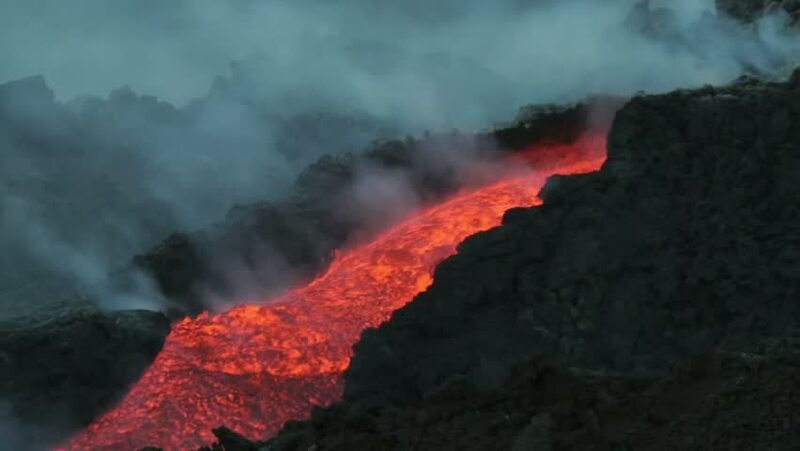 hd00:09Eruption active Tolbachik Volcano on Kamchatka - viscous red hot lava flows into the hole of the lava flow. Russian Far East, Kamchatka Peninsula, Klyuchevskaya group of volcanoes. hd00:22BREEZY POINT, QUEENS, NY-December 2, 2012: Video clip of wreckage and debris from homes destroyed by devastating fire during Hurricane Sandy. Clip pans across wreckage, ends up on American flag.